Alexander Ilich Rodimtsev (1905–1977, Russian: Александр Ильич Родимцев) was a colonel-general in the Soviet Red Army during World War II and twice won the Hero of the Soviet Union award (in 1937 and 1945). 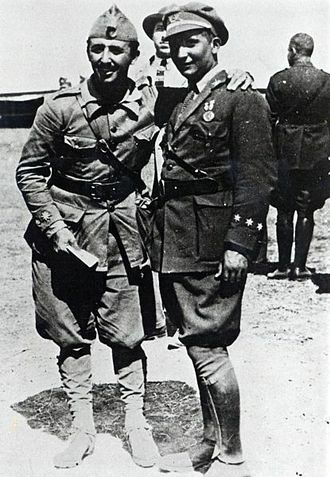 Rodimtsev joined the Red Army in the 1920s. 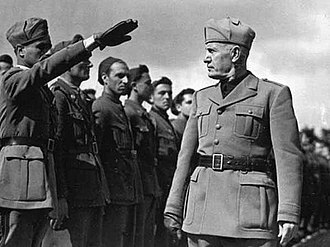 He fought in the Spanish Civil War on the side of the Republicans against Francisco Franco in 1936-1937, where he earned his first decoration as a Hero of the Soviet Union. During the course of the Second World War, he is best remembered for his role in the Battle of Stalingrad, where he brilliantly commanded the 13th Guards Rifle Division which earned him his second order of Hero of the Soviet Union. 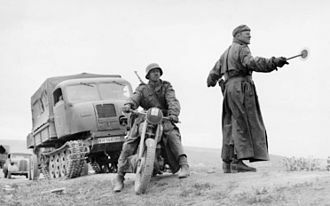 The division was charged to hold the Germans between Mamayev Kurgan and Tsaritsa Gorge, which his outnumbered and outgunned force successfully did. Rodimtsev was vastly popular with his troops and was well known for his bravery. In 1943, after the Battle of Stalingrad, Rodimtsev commanded the 32nd Guards Rifle Corps, which included the 13th Guards Rifle Division, the 66th Guards Rifle Division, and the 6th Guards Airborne Division. 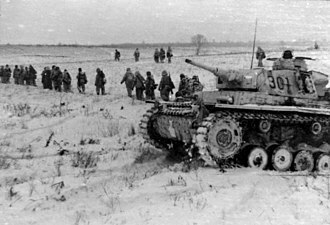 The 32nd Guards Rifle Corps was an element of the 5th Guards Army, which was a part of the Steppe Front (commanded by Marshal Ivan Konev), and engaged SS Panzer divisions at the Battle of Kursk. After the war Rodimtsev served as the Deputy Commander of the Eastern Siberian Military District, then served as a military attaché in Albania, before serving again as a deputy commander for a Military District, this time for the Northern Military District. 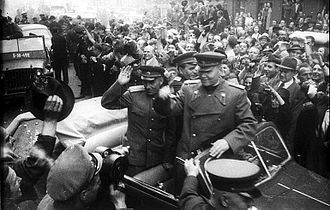 The 5th Guards Army was a Soviet Guards formation which fought in many critical actions during World War II under the command of General Aleksey Semenovich Zhadov. 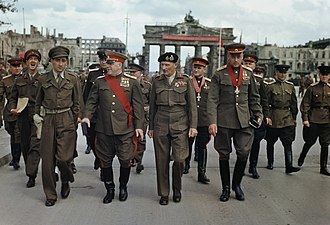 The 5th Guards Army was formed in spring 1943 from the 66th Army in recognition of that armys actions during the Battle of Stalingrad, during the Berlin Offensive elements of the army linked up with American troops at Torgau on the Elbe. 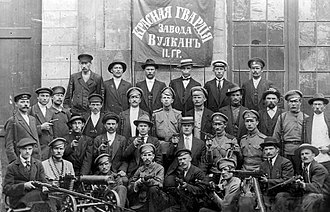 Postwar, the army was disbanded as part of the Central Group of Forces, on 5 May 1943, the 66th Army was renamed the 5th Guards Army in accordance with a Stavka directive dated 16 April 1943. 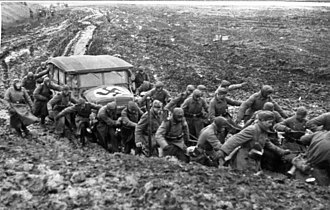 It included the 32nd and 33rd Guards Rifle Corps, the 5th Guards Army fought under command of the Steppe, and 2nd and 1st Ukrainian Fronts from 1943 until the end of the war. 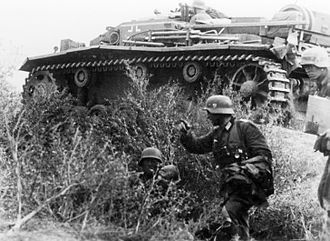 In 1943, the fought in the Battle of Kursk at Prokhorovka. The Steppe Front formed the reserve for the battle. On 6 July, the army moving up from its reserve positions. On 8 July the army was reassigned to the Voronezh Front, on the night of 10 July the armys 33rd Guards Rifle Corps arrived at Prokhorovka. On the night of 11 July the armys 32nd Guards Rifle Corps took up positions on the Psel River at Oboyan, Veselyy. 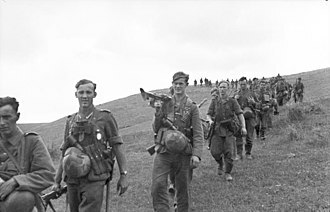 On 12 July the armys troops in conjunction with the 5th Guards Tank Army fought in the counterattack of the Voronezh Front, soldiers of the 9th Guards Airborne Division were carried on the hulls of the tanks during the charge down the slopes in front of Prokhorovka. 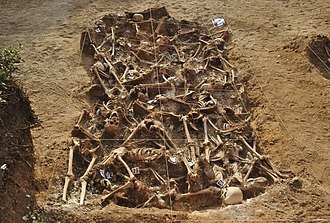 In early August, the fought in the Battle of Belgorod. For the offensive, the army was deployed among other armies on a running from Gertsovka to the northern Donets east of Gostishchevo. 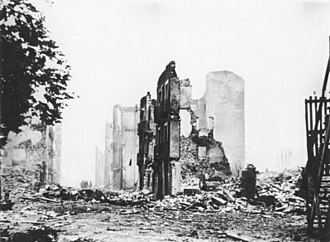 On the night of 3 August, the army moved up to its start line, within three hours of the launch of the offensive on the morning of 3 August, the army had broken through the main German positions. From 12 August 1943, the fought in the Belgorod-Kharkhov Offensive Operation. 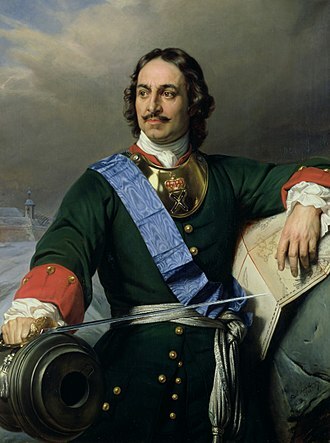 On 7 September the army became part of the Steppe Front, during the Battle of the Dnieper, the army helped capture Poltava on 23 September and Kremenchug on 29 September. 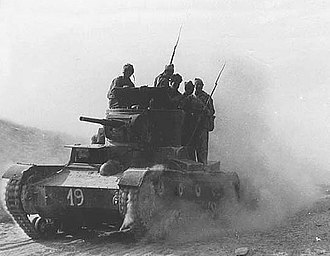 The Second Spanish Republic was the republican regime that existed in Spain from 1931 to 1939. 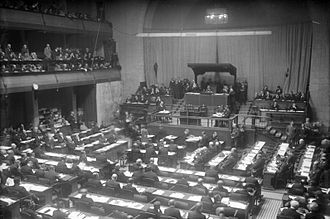 Following the Provisional Government between April and December 1931, the 1931 Constitution established the Republic, the Spanish Republic can be divided in three eras, the First Biennium, the Dark Biennium, and the Popular Front government. The Second Spanish Republic was proclaimed when King Alfonso XIII left the following municipal elections where anti-monarchist candidates won the majority of votes. Its government went into exile on 1 April 1939, when the last of the Republican forces surrendered to the rebel nacionales, the government in exile of the Second Spanish Republic had an embassy in Mexico City until 1976. After the restoration of democracy in Spain, the government formally dissolved the following year, on 28 January 1930 the military dictatorship of General Miguel Primo de Rivera was overthrown. This led various republican factions from a variety of backgrounds to join forces. The Pact of San Sebastián was the key to the transition from monarchy to republic, Republicans of all tendencies were committed to the Pact of San Sebastian in overthrowing the monarchy and establishing a republic. The restoration of the royal Bourbons was rejected by large sectors of the populace who vehemently opposed the King, the pact, signed by representatives of the main Republican forces, allowed a joint anti-monarchy political campaign. 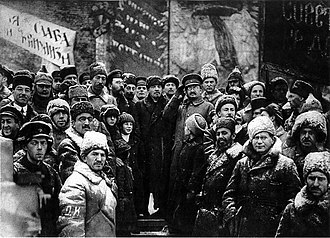 The 12 April 1931 municipal elections led to a victory for republicans. Two days later, the Second Republic was proclaimed, and King Alfonso XIII went into exile, the kings departure led to a provisional government of the young republic under Niceto Alcalá-Zamora. 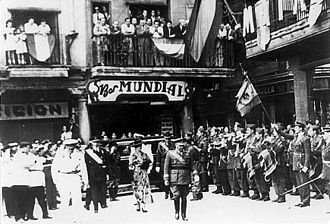 Catholic churches and establishments in cities like Madrid and Sevilla were set ablaze on 11 May, in June 1931 a Constituent Cortes was elected to draft a new constitution, which came into force in December. 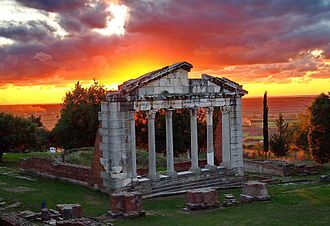 The new constitution established freedom of speech and freedom of association, extended suffrage to women in 1933, allowed divorce and it effectively disestablished the Roman Catholic Church, but the disestablishment was somewhat reversed by the Cortes that same year. Its controversial articles 26 and 27 imposed stringent controls on Church property, scholars have described the constitution as hostile to religion, with one scholar characterising it as one of the most hostile of the 20th century. Colonel general is a four-star rank in the army, equivalent to that of a full general in the US Army. 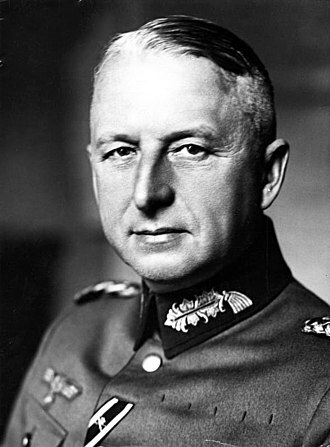 North Korea and Russia are two countries that have used the rank extensively throughout their histories, the rank is closely associated with Germany, where Generaloberst has formerly been a rank above full General and below Generalfeldmarschall. Colonel general was the second-highest rank in the Austro-Hungarian Army, introduced following the German model in 1915, the rank was not used after World War I in the Austrian Army of the Republic. The Peoples Liberation Army had a rank of Da Jiang from 1955 to 1965, Da Jiang corresponded to the Soviet rank of colonel general. The rank system of the Peoples Liberation Army was abolished in 1965, the 1988 system introduced a rank of Yi Ji Shang Jiang. No one had held such rank and it was abolished in 1994, the rank of colonel general was created in the Czechoslovak army in 1950, it was dropped after the 1993 dissolution of the state. The Egyptian Army uses a rank that translates as colonel general and it is equal to the rank of 4-star or full general. Colonel general is, junior to the rank of marshal and is an honorary distinction usually held only by defense ministers. In the French Army, under the Ancien régime, the officer in command of all the regiments of a particular branch of service was known as the colonel general. 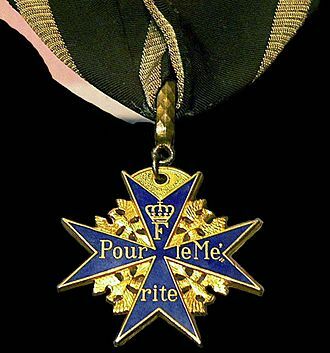 This was not a rank, but an office of the Crown, the Bundeswehr does not use the rank. 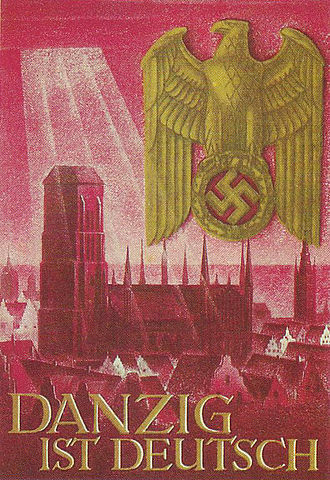 Rank insignia Generaloberst In Hungary, the rank of general was introduced to the Imperial and Royal Army in 1915. The rank replaced the ranks of gyalogsági tábornok, lovassági tábornok, the equivalent rank for Colonel general in Iraq is called Ferik Awwal, in Arabic فريق اول, which is considered the highest rank in Iraqi Army now a days. The North Korean rank of sangjang translates as colonel general, sangjang is senior to that of jungjang and junior to that of daejang. This rank is held by the commanding officer of units along the Korean DMZ. It is the rank held by the KPA Pyongyang Defense Commands commanding general, the rank of colonel general did not exist in Imperial Russia and was first established in the Red Army on 7 May 1940, as a replacement for previously existing командарм второго ранга. The 22nd Mechanised Brigade was a formation of the Ukrainian Ground Forces from 2000 to 2003. However most of its historical traditions stem from the 66th Guards Rifle Division, originally a formation of the Red Army, Major General Akim Yakshin became Divisions new commander after Pavel Lagutin was promoted to Executive officer of the 21st Army. 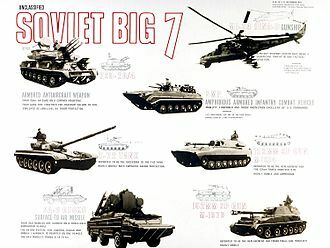 On February 7,1943 most of the Divisions units were renamed, on March 17,1943 the 66th was assigned to 6th Guards Rifle Corps, 1st Guards Army, Southwestern Front, from May 5,1943 the 66th was assigned to 5th Guards Army Steppe Military District. From May 9,1943 the 66th was with 32nd Guards Rifle Corps 5th Guards Army, during Battle of Kursk and Lower Dnepr strategic offensive operation the 66th was with 33rd Guards Rifle Corps 5th Guards Army, she was again assigned to 32nd Guards Corps. On September 23,1943 the 66th was awarded with the honorable name Poltava by Supreme Commander, by the end of October the 66th was with 53rd Army, 2nd Ukrainian Front. On November 28,1943 Major General Sergey Frolov became new Divisions commander, on November 30,1943 the 66th was with 20th Guards Rifle Corps 4th Guards Army. On January 3,1944 66th was assigned to 48th Rifle Corps 53rd Army, while taking part in Korsun-Shevchenkovsky Offensive Operation, 66th was with 75th Rifle Corps, she was assigned to 26th Guards Rifle Corps. On March 1,1943 66th was with 69th Army reserve of Stavka near Shpola Cherkasy Oblast, on April 11,1944 Division was relocated by rail to Zaporizhia with 1st Ukrainian Front. During Lvov-Sandomierz Offensive 66th was with 95th Rifle Corps 18th Army 1st Ukrainian Front, during the East Carpathian Strategic Offensive Operation the division was assigned to 18th Guards Rifle Corps 18th Army 4th Ukrainian Front. From September 16,1944, Division took part in Carpathian-Uzhgorod Offensive Operation, on November 14,1944 66th with 18th Guards Rifle Corps was assigned to 2nd Ukrainian Front where she took part in Battle of Budapest. On January 23,1943 66th was with 104th Rifle Corps 4th Guards Army 3rd Ukrainian Front, on April 5,1945 the Division was awarded Order of the Red Banner by Supreme Soviet of the USSR. 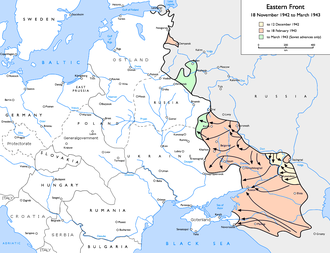 From April 15,1945 66th was with 21st Guards Rifle Corps 4th Guards Army, Division finished combat operations in Austria on May 8,1945 After Victory Day 66th with 27th Army from June 3 to August 23,1945 was relocating to Ukraine into Carpathian Military District. First base was in Haisyn Vinnytsia Oblast, from October 1946 Division was assigned to 38th Army in Chernivtsi. Division took part in Hungarian Revolution of 1956, on June 15,1957 66th Guards Rifle Division became 66th Guards Motor Rifle Division. On September 15,1960, 66th became 66th Guards Training Motor Rifle Division, in 1987, 66th Guards Training Motor Rifle Division became 110th Guards Separate Training Center for junior specialists of motor rifle troops of the Carpathian Military District. The Training Center became under Ukrainian control after Ukraine declared independence from the Soviet Union, on January 19,1992 the Training Center along with all other units stationed in Ukraine, pledged their allegiance to Ukrainian people.